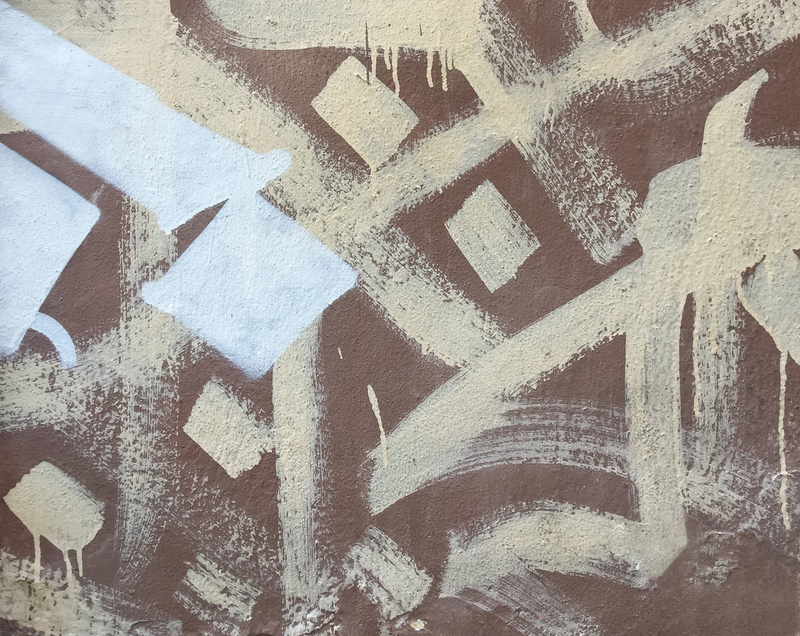 I saw and snapped this graffiti/calligraphy on a wall outside La PizzAria on Gouraud Street in Gemmayzeh, Beirut while in Lebanon in June. I love Arabic script and found this example/segment/abstraction visually appealing. This entry was posted in art, homepage, lebanon and tagged Arabic, Beirut, Gemmayzeh, Gouraud Street, homepage, La Pizzaria, Lebanon, mural, street art.